The uniquely shaped Flute 3 Hole Bath Filler epitomises style and is a great centrepiece for any bathroom. Featuring easy to use smooth action lever handles. 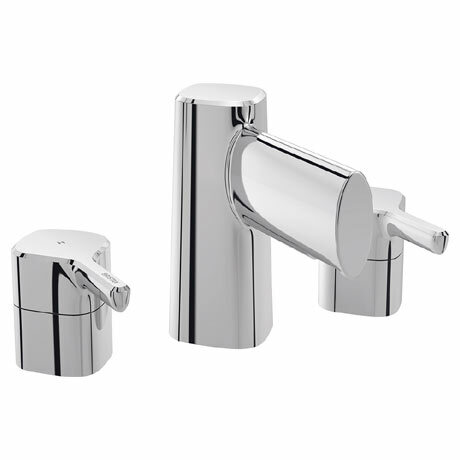 Crafted from high grade brass and beautifully finished in chrome, this tap is suitable for all plumbing systems and is guaranteed for 5 years.